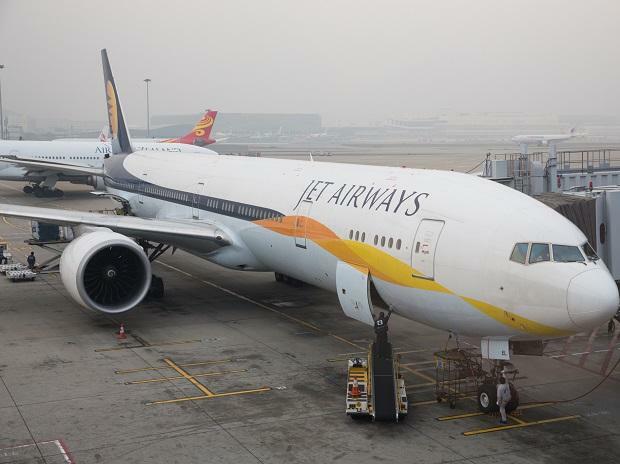 State Bank of India (SBI) Monday said that it expects investors or buyer for the cash-strapped Jet Airways by the end of May and promoter Naresh Goyal has option of increasing his stake in the beleaguered airline to beyond 25 per cent in the future. "June is too late. My expectation is 31st May...market is open for everyone whosoever wants to come in. There will be expression of interest which will be given by April 9 and binding bid by April 30," SBI Chairman Rajnish Kumar told CNBC TV18.